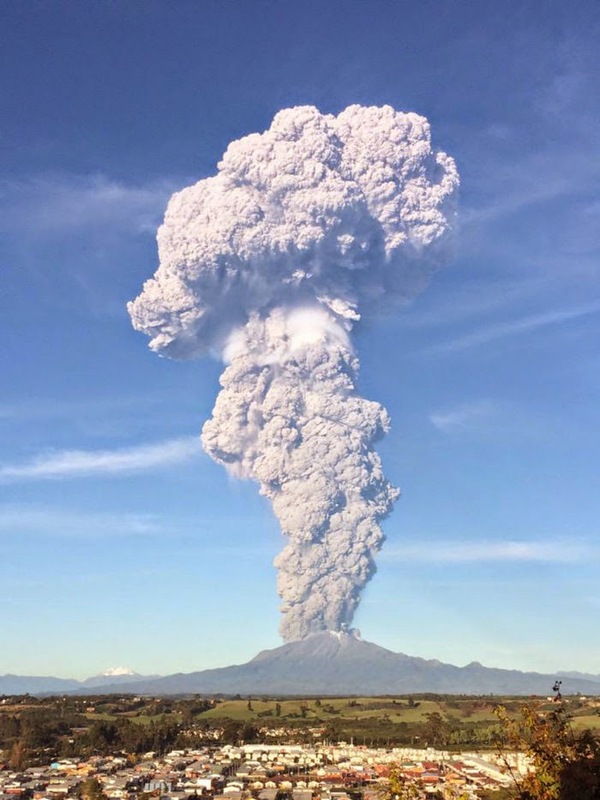 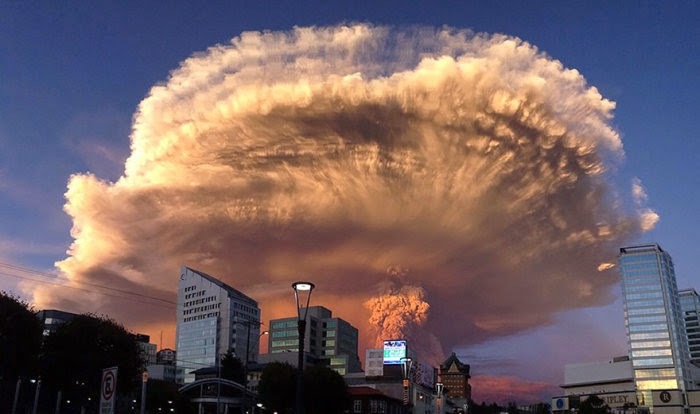 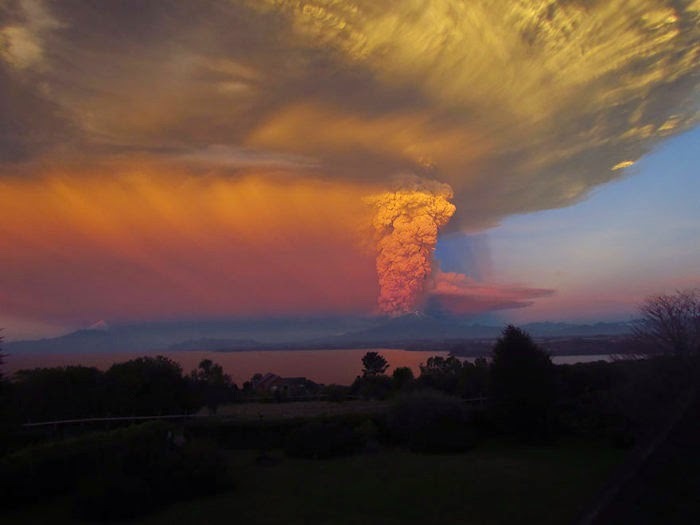 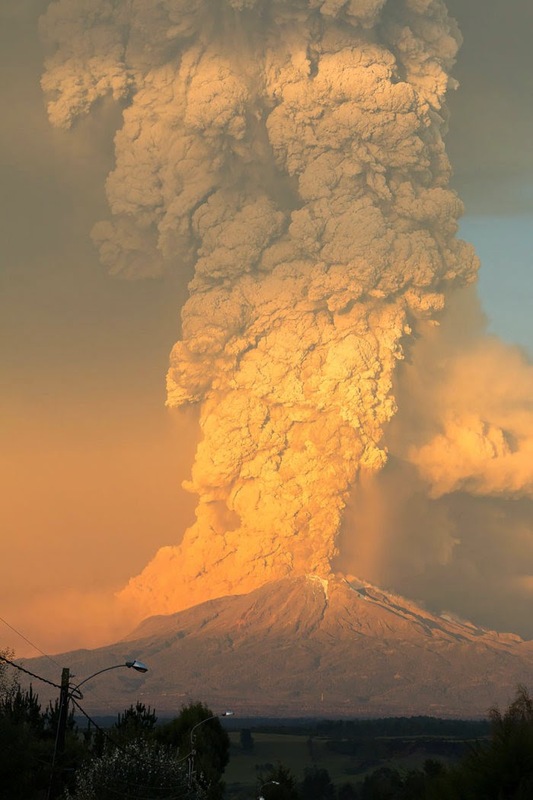 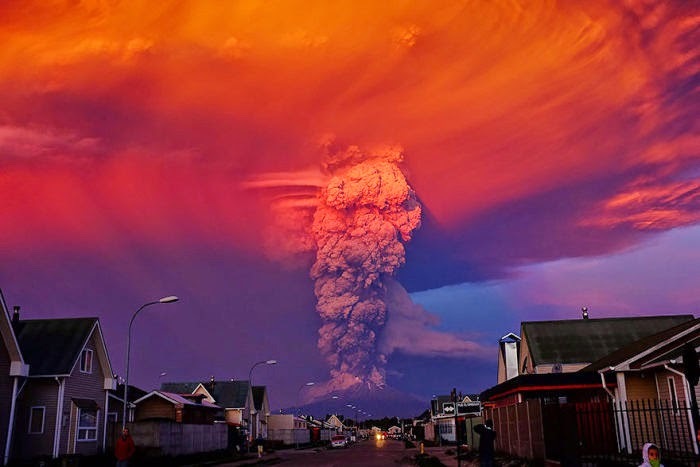 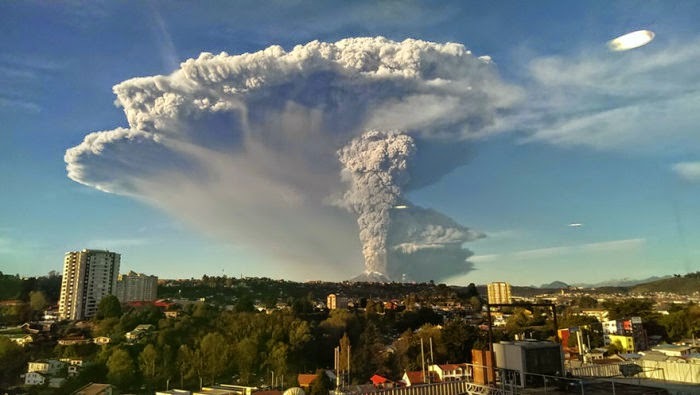 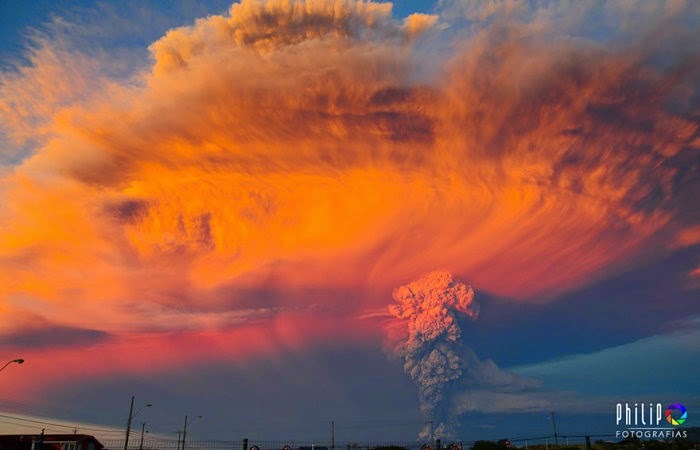 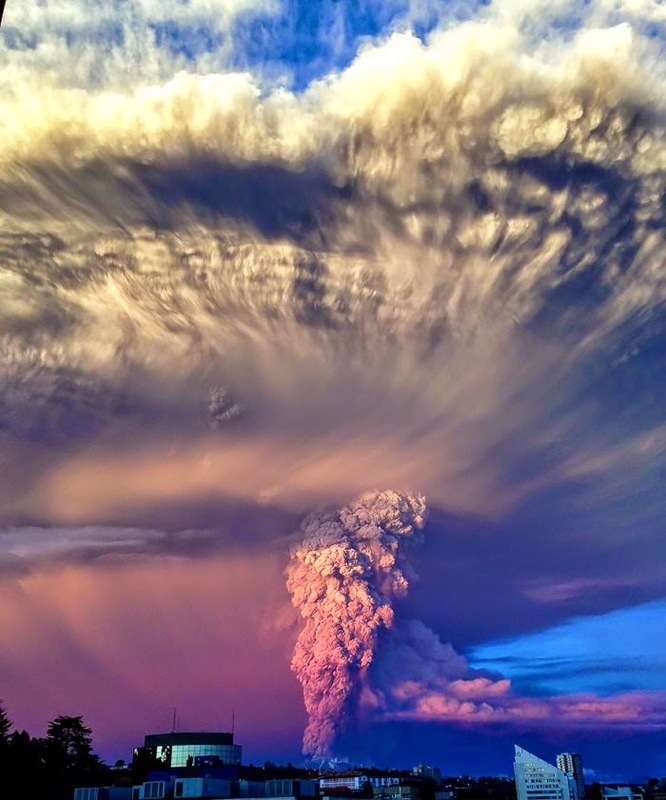 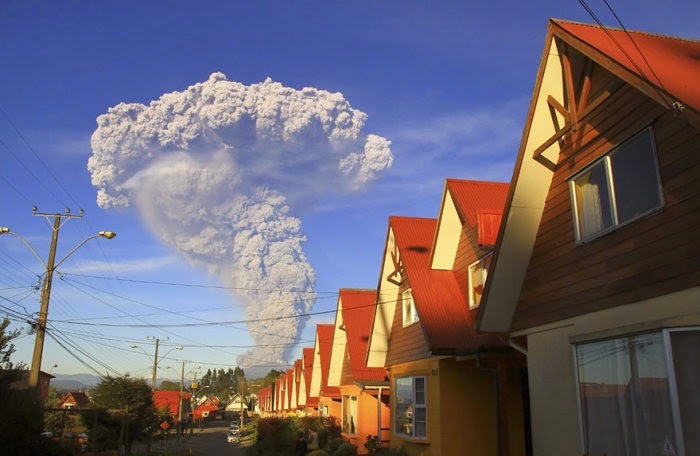 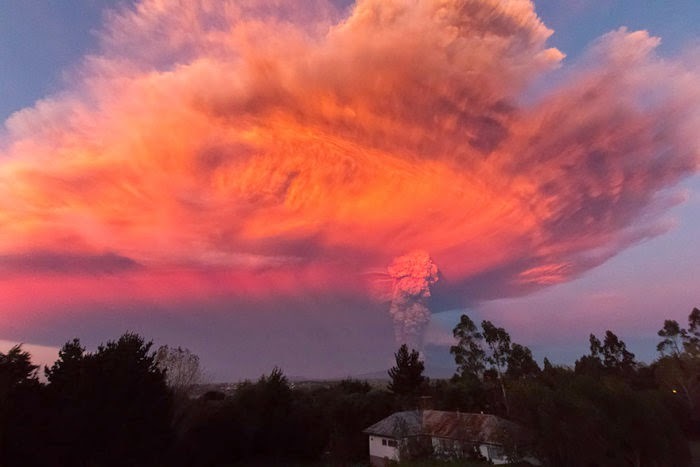 Calbuco is a volcano in Chile and it has erupted twice in the past day. 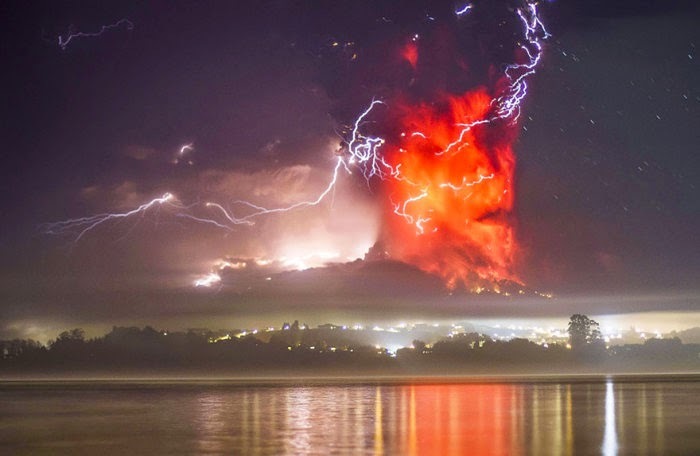 Photographers are having a field day enjoying this excellent opportunity to snap photos of this breathtaking sight. 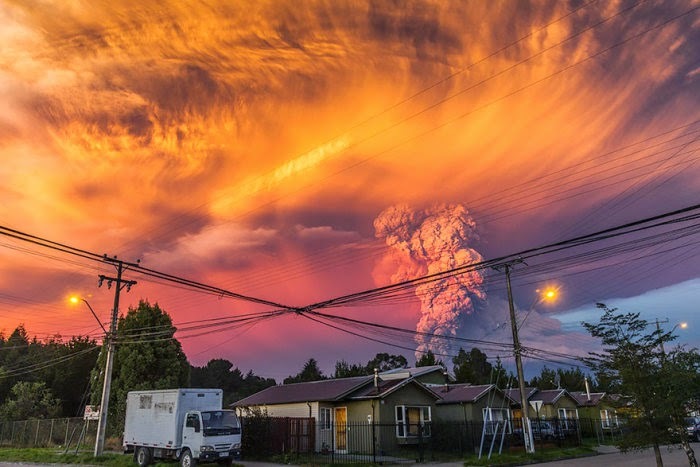 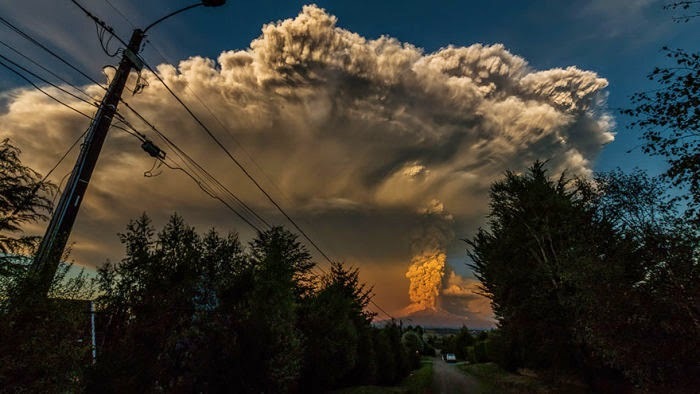 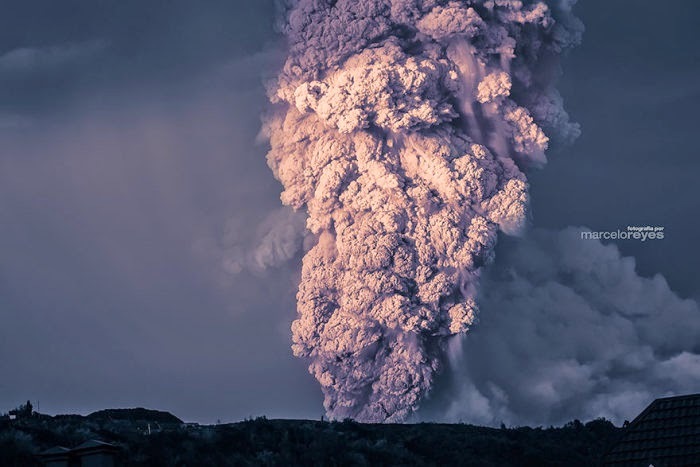 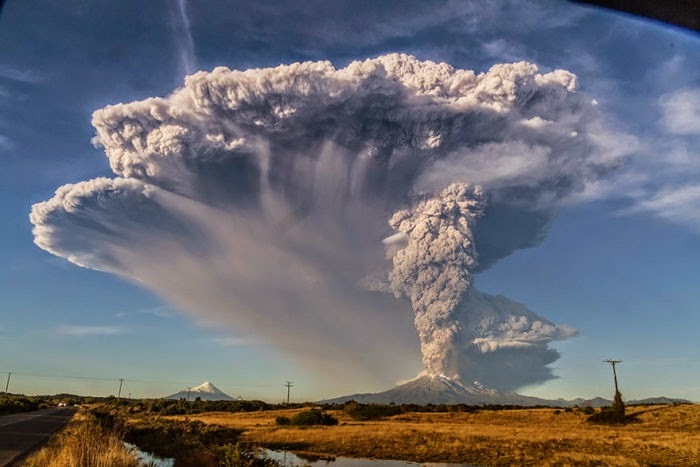 Over 4,000 local residents have had to evacuate because of Calbuco's eruption but it almost seems worth it to see this incredible once in a lifetime event.